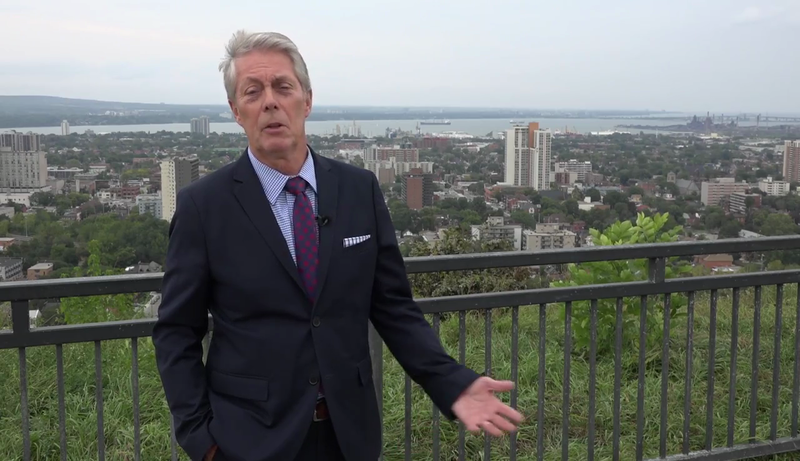 Hamilton Mayor Fred Eisenberger’s top priority is bidding for the second Amazon Headquarters. 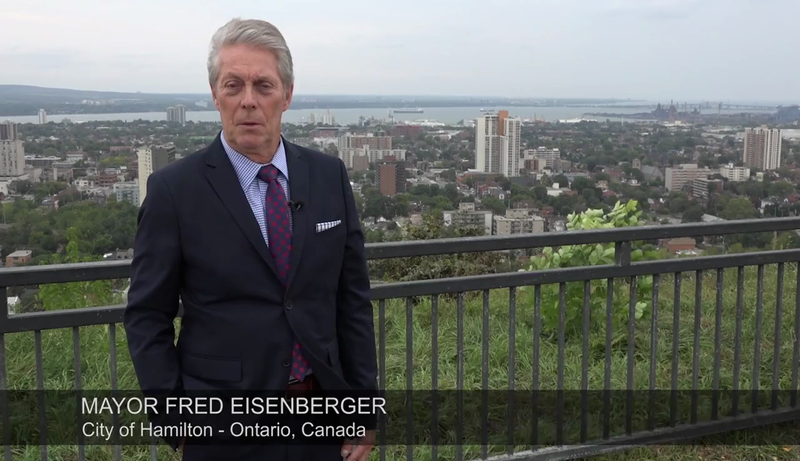 After weeks of preparation, Mayor Eisenberger released his first pitch video to Amazon (which is now unlisted). The video – three weeks in planning after the bid announcement – is cringe worthy. 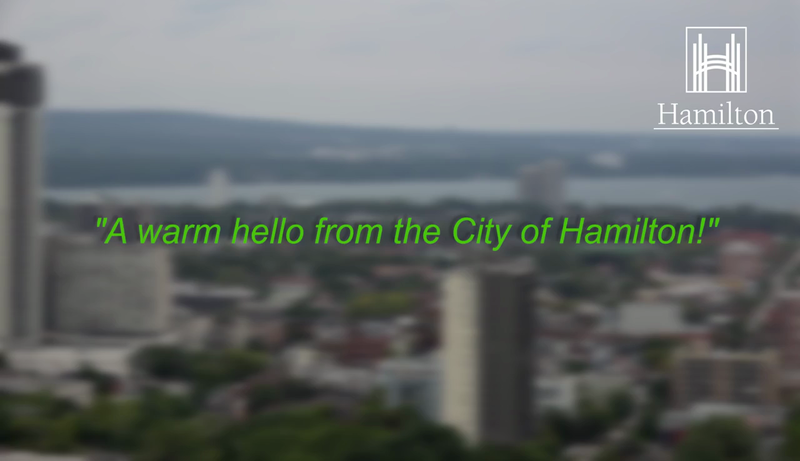 Starting from its poor dreary image of Hamilton with green text proclaiming “A warm hello from the City of Hamilton!” to it’s final screen with two different font colours with two different font faces, the video makes our great city look like the kind of place a fictional sitcom would be written about. 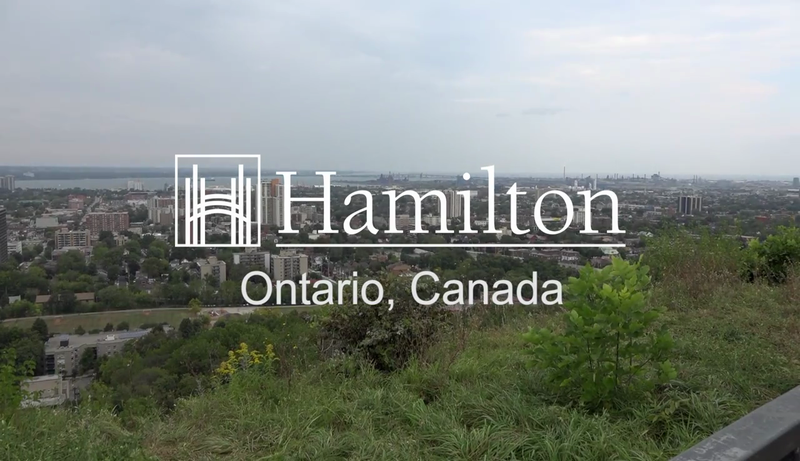 Hamilton doesn’t meet Amazon’s bid criteria anyway, but others may be watching and Mayor Eisenberger’s video poorly dispalys our City with its poor quality, weak message, and easily preventable errors. Other Mayor’s are taking advantage of the Amazon publicity to get their name out there, and hopefully attract other businesses. Danbury, Connecticut, population 80,893, which is at the terminus of a heavy-rail commuter line from New York City, is one such city. Mayor Mark Boughton’s video is one of the best I’ve seen. His video is well produced, delivers the message that Danbury wants medium size companies to see, and made me think I want this guy to be my mayor. He sits at his desk, lists his advantages to locating in Danbury with nice cutaways, and near the end walks to a stack of Amazon boxes saying he’s a customer. Like almost all these videos, he closes by asking Alexa where Amazon should locate. The answer Danbury. 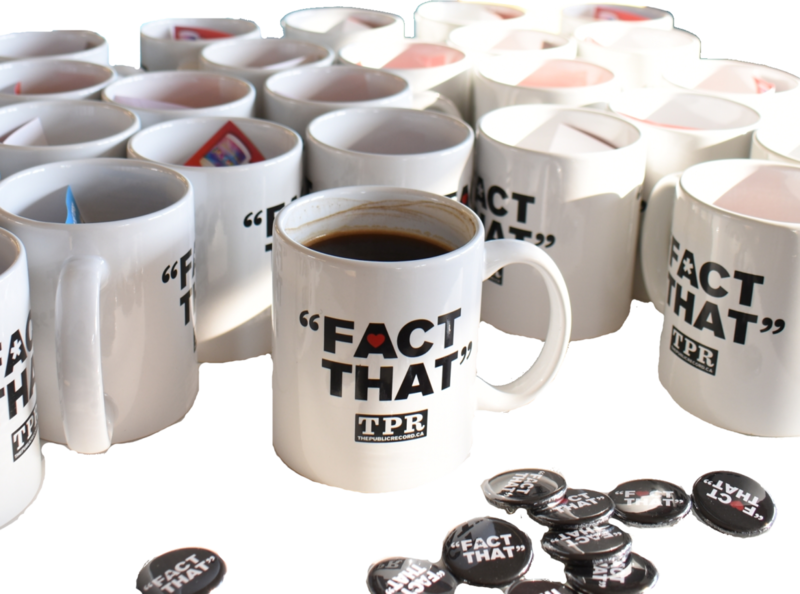 Most of the videos at least get a ribbon for participation, many showcase their cities with cut-aways, interviews with business owners, and attractions. Some are just bad, such as this sitting at desk video with a Bill Clinton presidential photo in the background and the Mayor referring to Amazon a “mail-order business”. The City put out an emergency procurement for branding, video, and marketing services for the HAmazon bid. We’ll learn in a few months who the City hired, and for how much. 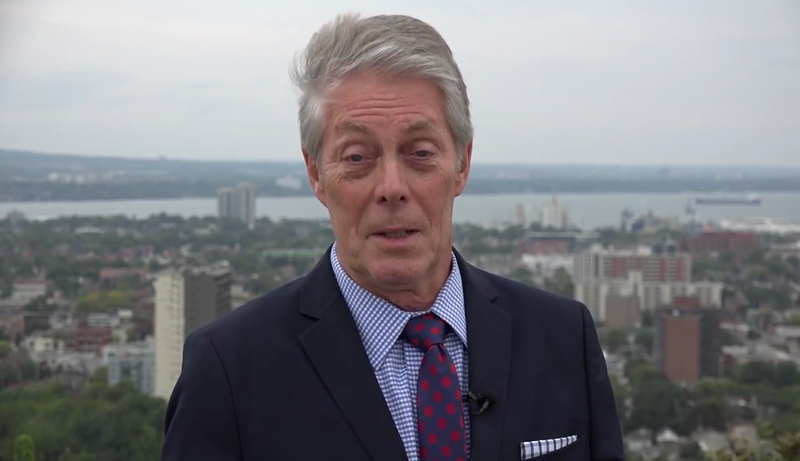 Until then, let’s hope the surprise Mayor Eisenberger is promising in the next video is a better video.